The class will consist of 15 hours of classroom instruction and firing range time. You must attend the entire gun permit class to receive a certificate which must be submitted to DPS as part of your application. 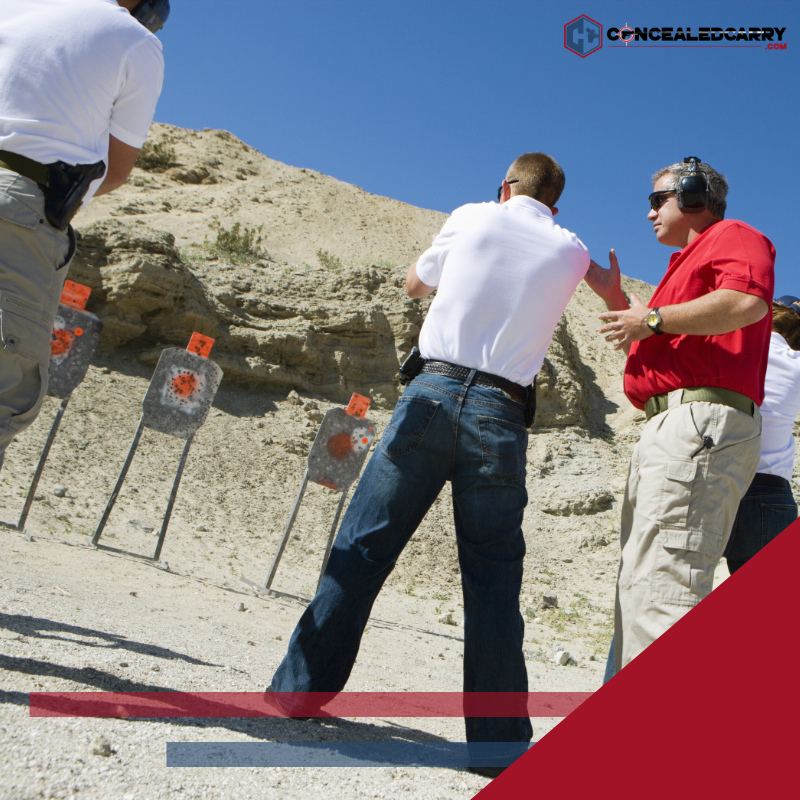 There is a 25 round handgun competency test that must be achieved to qualify for a certificate. 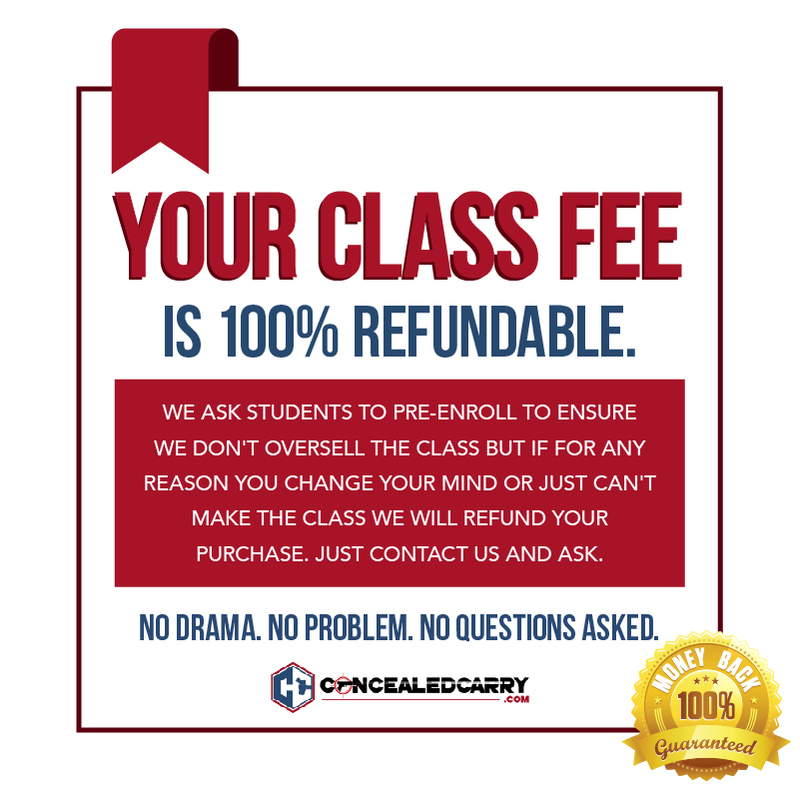 This is a bare minimum and you are responsible to obtain and maintain proficiency with the firearm you intend to carry. What constitutes “Self Defense” when using a firearm? David is trained in the following disciplines: handgun, carbine, Kalashnikov Rifle Gunfighting, Trauma Medicine, Force on Force, Point Shooting Progressions, Terrorist/Active Shooter, Pistol Gunfighting, Sniper, High Risk Operator, Target Focus Training, Advanced Rifle Gunfighting and Combat Focused Shooting. After your registration is complete you will receive an email with your receipt and the exact address and other class information. We do not publish the exact address online because many of our instructors teach most classes out of their own homes.